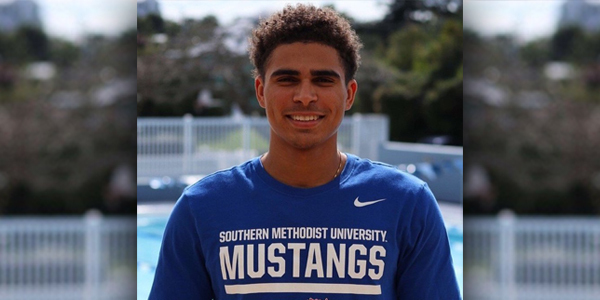 Jesse Washington and his Southern Methodist University [SMU] Men’s Swimming and Diving teammates competed in the 2019 SMU Pre Conference Time Trial Meet, with Washington recording a first and second place finish. Washington, a multiple time Carifta medalist, won the Men’s 100 Yard Butterfly touching the wall in a time of 50.19. The Bermudian swimmer also finished second competing in the Men’s 100 Yard Freestyle, recording a time of 45.60.